Makeup is Delicious!! 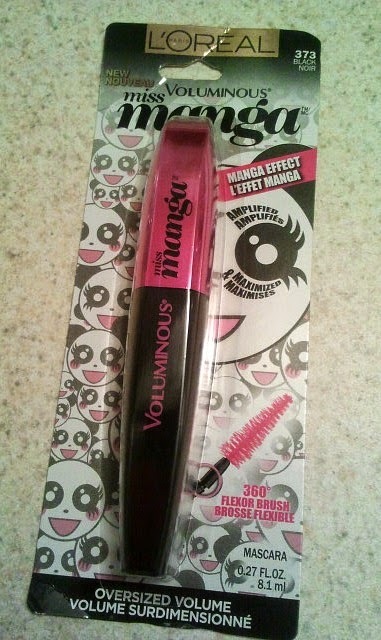 : L'Oreal Voluminous Miss Manga Mascara Review!! 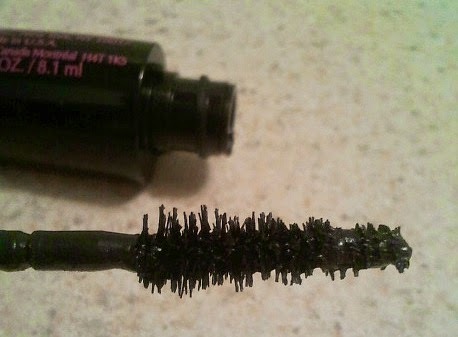 L'Oreal Voluminous Miss Manga Mascara Review!! Hi loves! 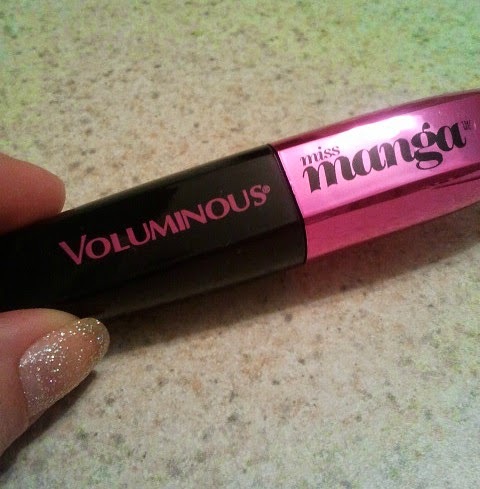 When I saw the L'Oreal Voluminous Miss Manga mascara at my local drugstore I HAD TO HAVE IT!! I mean look how cute it is! I'm a total sucker for packaging! The brush is amazing, it reaches every lash! I'm SUPER impressed with this mascara. 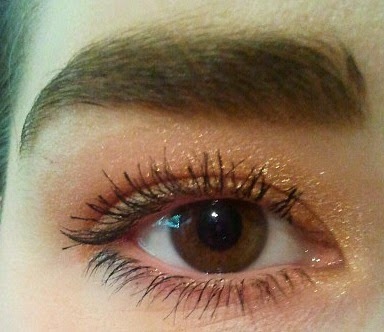 I have used the regular L'Oreal Voluminous mascara before and I consider it a great staple mascara. The Voluminous Miss Manga has a special extra pop, it makes my lashes so full and long. If I add a thin line of black eyeliner, my eyes look huge, just like a manga character! This mascara lasts all day long without flaking. I definitely recommend it! I was literally standing in the store aisle last night debating if I should get this!!! I ended up not getting it, I have so much mascara I need to use up. I'm glad you're impressed with it!